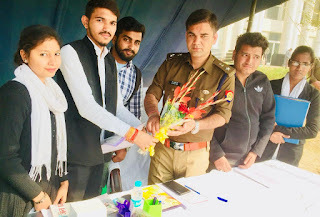 A fruitful meeting With the officer Shri Ajay Pal Sharma Ji Senior Superintendent of Police (SSP Of Gautam Budh Nagar). 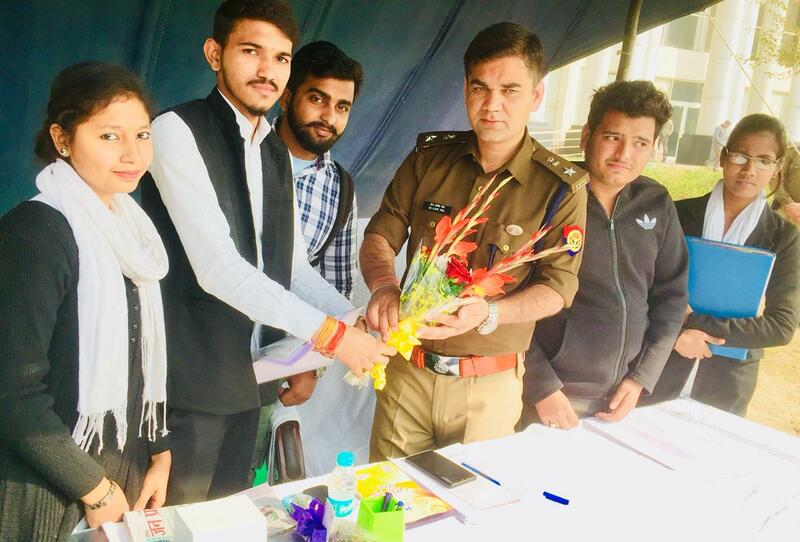 Congratulate him for the expected improvement in the law and order in the district. As well as topics related to the welfare of society were discussed.